Mangolte and Akerman met in the early 1970s by way of French filmmaker Marcel Hanoun—Akerman, after directing two short films, headed to New York with a desire to collaborate with women; Mangolte was already living in the city, establishing herself as a cinematographer and making friends with the likes of experimental iconoclasts Jonas Mekas and Stan Brakhage. 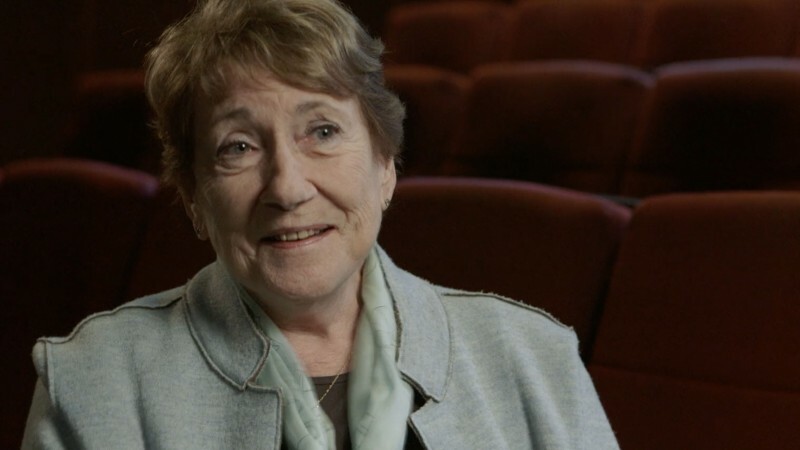 Both women shared a passionately feminist perspective in their work and felt the need to reconstruct the practice of cinema, making films in their own voices, free from the constraints of the men who came before them. With the help of Mangolte’s camerawork, Akerman’s audacious vision came to life, capturing their beautifully complex, shared emotions and feelings of both isolation and strength. 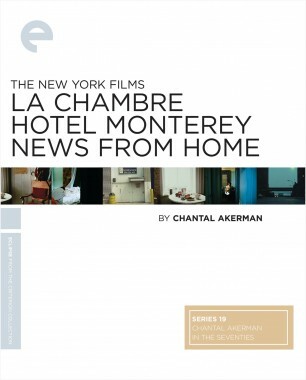 Together they made such formalist masterworks as La chambre, Hotel Monterey, News from Home, and Akerman’s most beloved achievement, Jeanne Dielman, 23, quai du Commerce, 1080 Bruxelles. 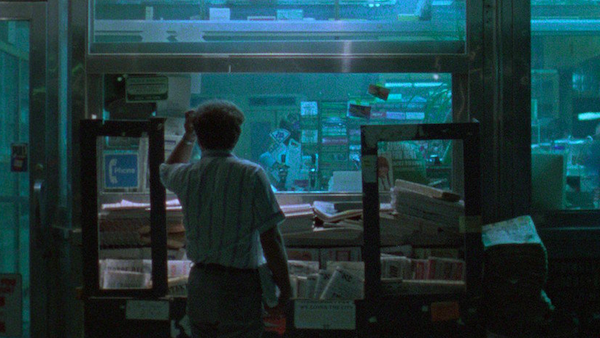 Since Akerman’s death in October, there has been an outpouring of love and gratitude for her films, and this month, theaters all over New York are dedicating their screens to them, an appreciation that is both timely and long overdue. 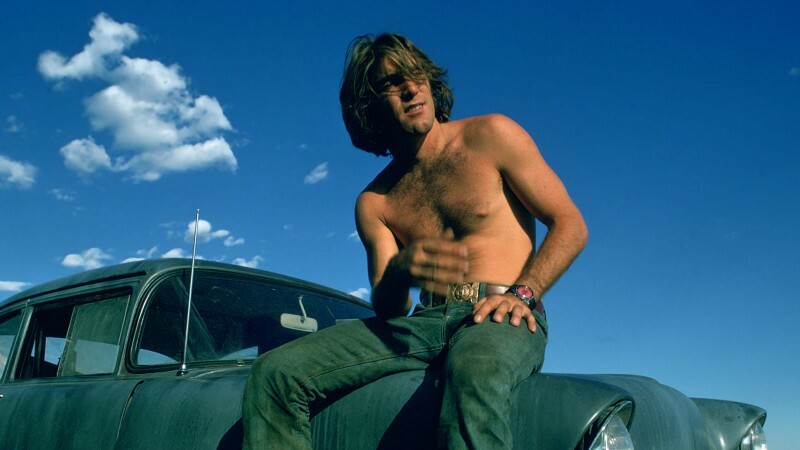 Starting today, BAMcinématek hosts a comprehensive monthlong survey of her movies, including her last feature, No Home Movie. 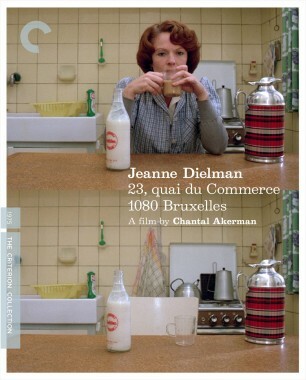 Also today, Film Forum begins screening Janus Films’ new restoration of Jeanne Dielman. 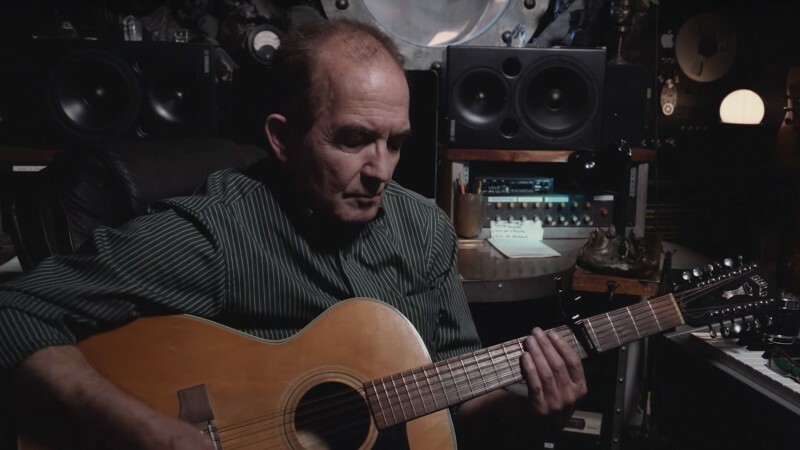 Over the weekend, the Museum of the Moving Image will play Akerman’s D’Est, and Anthology Film Archives will have their own run of No Home Movie and Akerman’s 2006 film Là-bas beginning April 15. 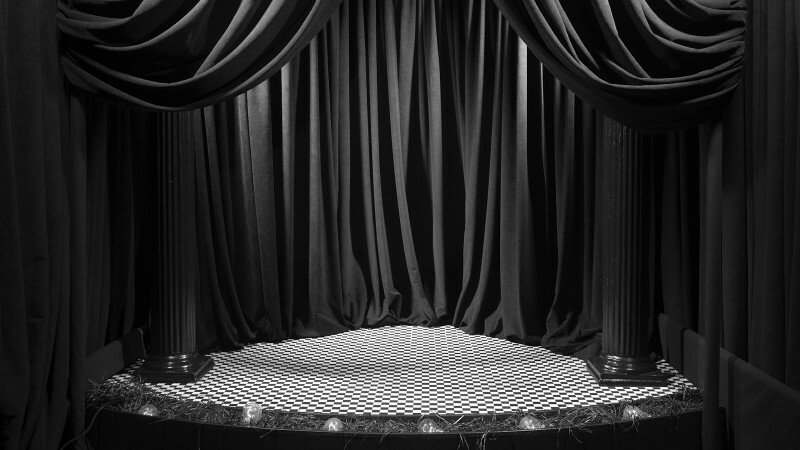 You can find the two interviews here and here—plus, read Ivone Margulies’s beautiful tribute to Akerman published last week on the Current.